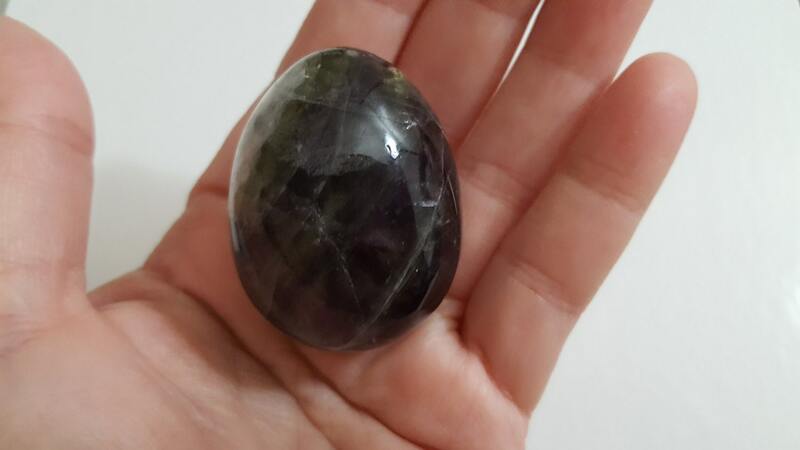 The picture shown is of the egg you will receive! 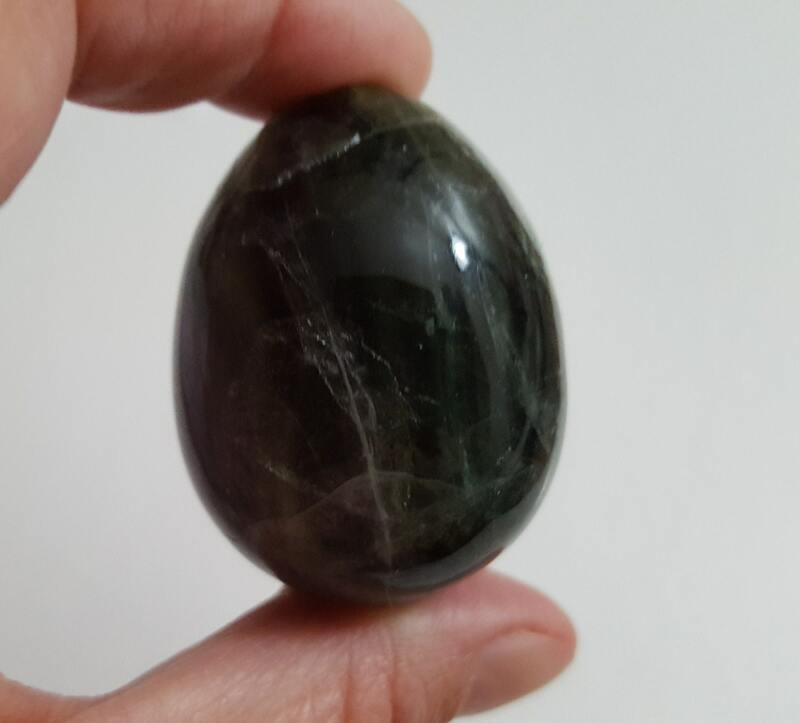 X-Large size yoni eggs: 40mm x 60mm. 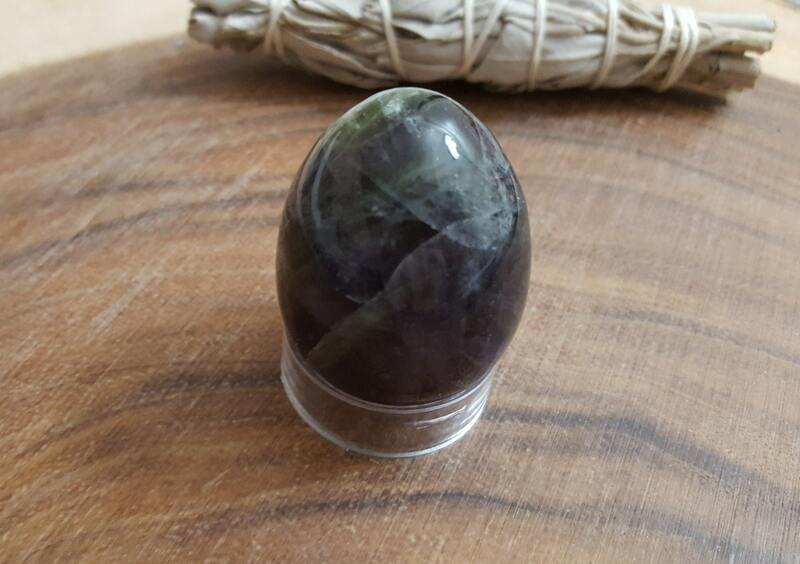 Large size yoni eggs: 38mm x 50mm. 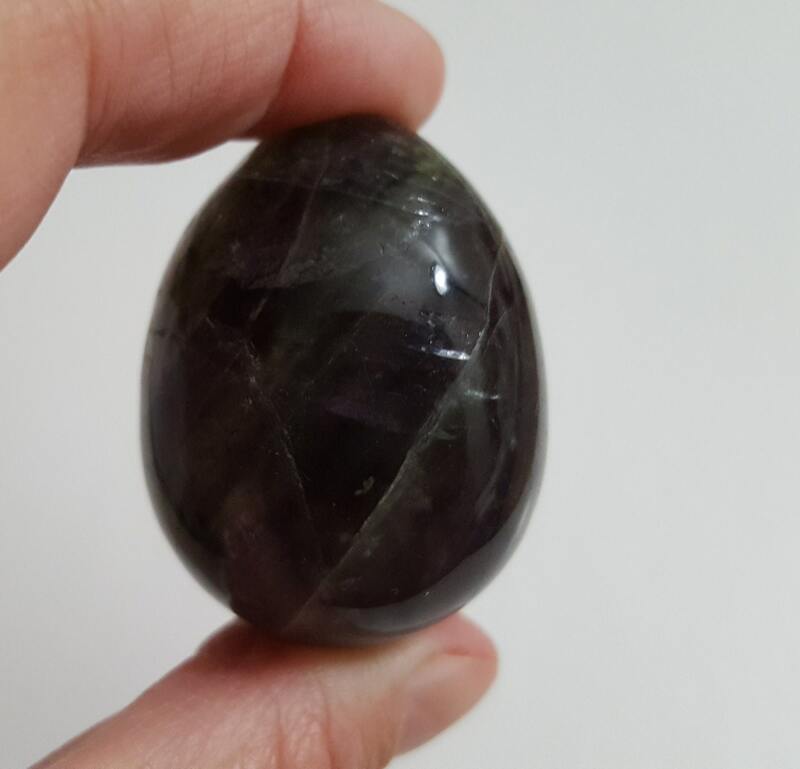 Medium size yoni eggs: 30mm x 40mm. 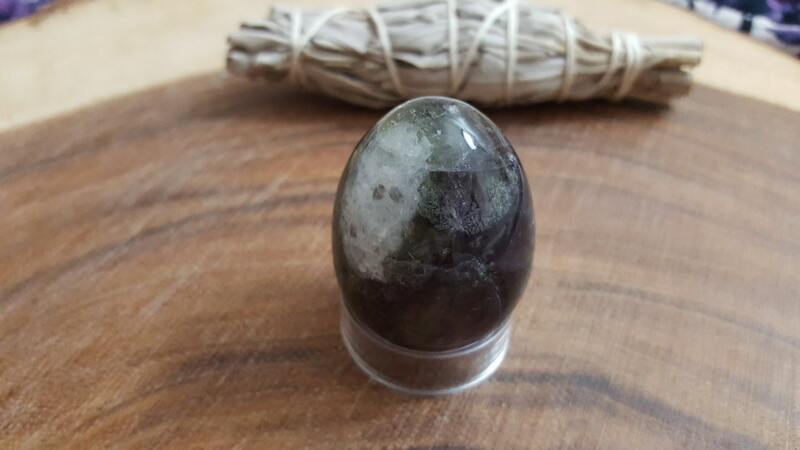 Small size yoni eggs: 22mm x 30mm. I hope that by providing this info for you, you are able to make the best decision for your body. ***If you are not familiar with millimeters and want it in inches, or any other form of measure, Google can do that! In the search window enter the size given to inches, ie 44mm to inches, and it will give you the answer.